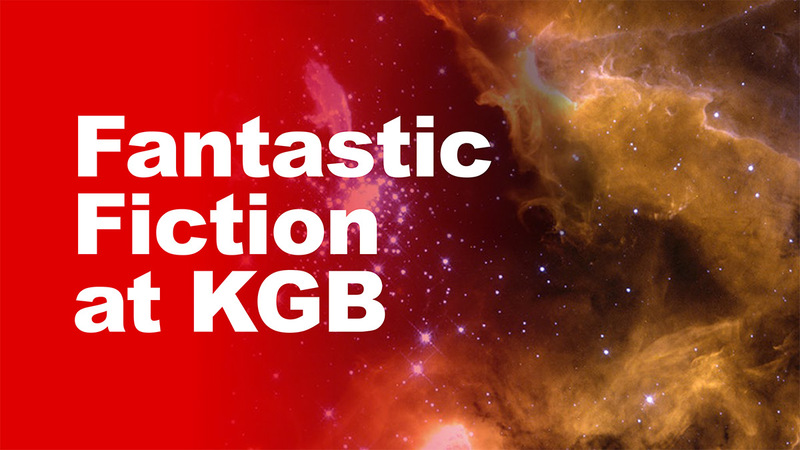 The following audio was recorded live at the KGB Bar on January 20th, 2016, with guests Delia Sherman and Ilana C. Myer. 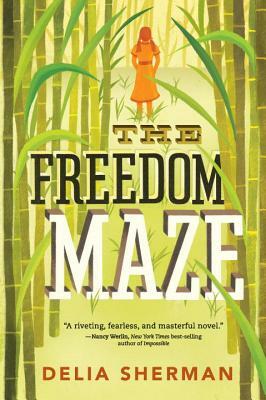 Delia Sherman’s writing habit has been the cause of numerous short stories and novels, the most recent of which is the Norton Award-winning The Freedom Maze. Her next middle grade novel, The Evil Wizard Smallbone, will be published by Candlewick Press in November 2016. Her novella “The Great Detective” will be coming out from Tor.com early next year. She is also working on the Serial Box serial Fierce Artifice about the women of the court of Charles II of England. Her library and her art reside in New York full-time, but everything else important in her life is fully portable, including her indefatigable wife and sometime writing partner Ellen Kushner. 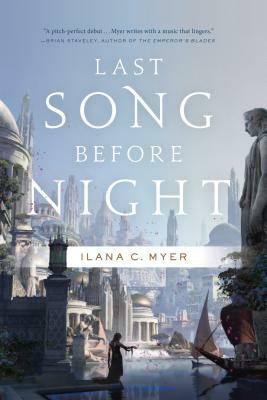 Ilana C. Myer is the author of Last Song Before Night, an epic fantasy about poets and dark enchantments. Her writing has appeared in The Globe and Mail, the Los Angeles Review of Books, Salon, and the Huffington Post. Previously she was a journalist in Jerusalem. She lives in New York City.